University of Lagos (UNILAG), School of Postgraduate Studies Registration Guidelines for Fresh/Newly Admitted Postgraduate Students for 2018/2019 Academic Session. 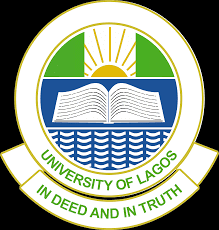 Authorities of the University of Lagos (UNILAG), School of Postgraduate Studies, has released the registration guidelines for all fresh/newly admitted postgraduate students for 2018/2019 academic session. Before you proceed kindly check UNILAG Postgraduate Studies Admission List 2018/2019 Session.